All he [Brendan O’Brien] did for ‘Dignity’ was ruin it. 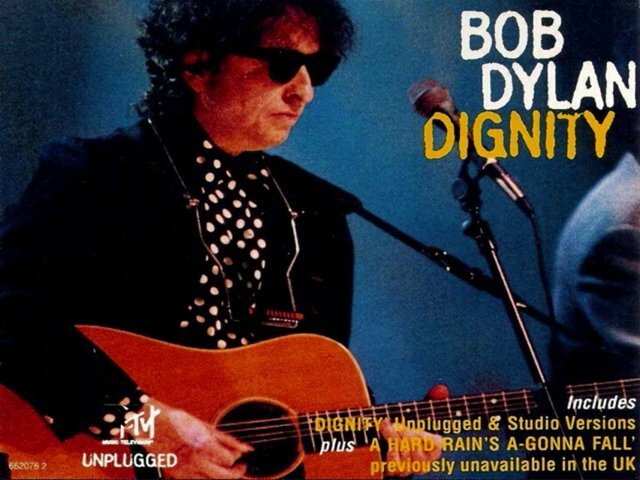 “Dignity” is a song by Bob Dylan, first released on Bob Dylan’s Greatest Hits Volume 3 in 1994. It was recorded during the Oh Mercy studio sessions but didn’t make it on to the album. 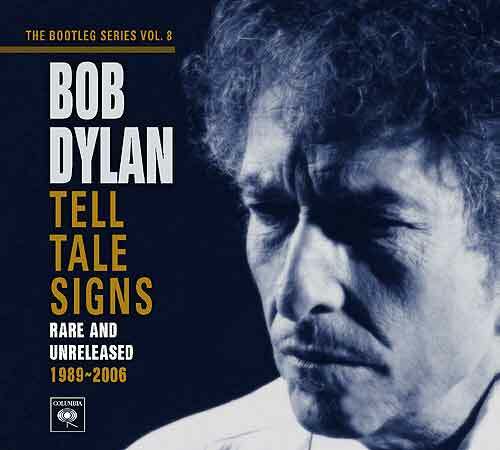 The version released on Bob Dylan’s Greatest Hits Volume 3 was remixed and overdubbed by Brendan O’Brien (who also played organ on the song on MTV Unplugged the same year). A new rhythm track was recorded and electric guitar and organ were added to the mix. The slide guitar from the original mix was mixed out. 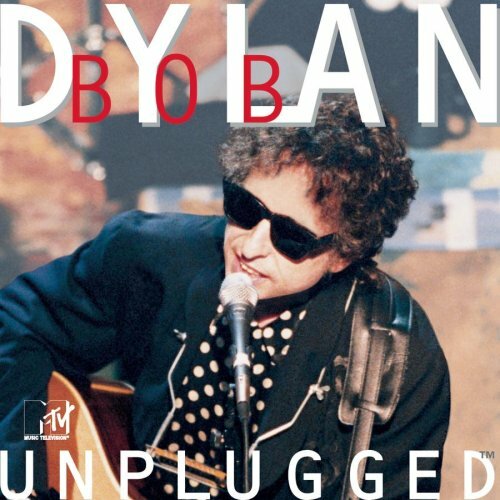 O’Brien, for his sins*, got to reprise his new-found role at the two Unplugged performances in November 1994, when Dylan tried to inject half the life the song had formerly had for the benefit of the TV cameras, but with only limited success. 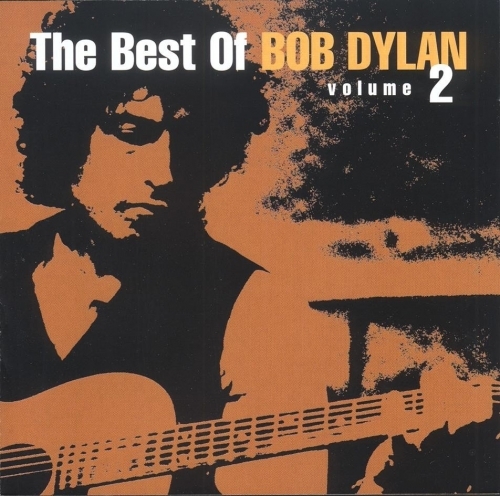 ..the unadulterated version… the incomparably best version. ..mercifully remastered, with the disco drums from an earlier compilation [Greatest Hits Vol.3] gone into the dumper. This version sparkles. According to Clinton Heylin (Still On The Road) this demo was recorded late February 1989 @ producer Daniel Lanois mobile studio. ….a “Dignity” that was one of my favourite performances of the year; … This visceral live version trashes all the officially released takes. …Yet when he performs it feeling fully alive and happy with it as a vehicle of wide-ranging expressiveness, as he did in London in 1995, then it comes into its own again, leaving Brendan O’Brien light-years behind and re-attaining accessible eloquence, excitement and, yes, dignity. Thank you for this! One of my favorite songs! But then ……. which songs don’t I like? I like the Brendan Obrien version, it still rocks after all these years. I’ve been lucky to see this played a number of times live. There was a great version he played from 03-06 that the band just tore into, long instrumental breaks, great peaks and valleys. Thanks for the great comment Daniel! This is a song that eats itself alive like a dragon devouring its own tail: only dignity can find dignity. Dignity always looks in the mirror; that is where it finds itself. The song “opens up” by looking at itself, driving lyrics in which the “I” (eye) of the singer looks within and without lyrics up against lyrics in which various third persons look at themselves, within themselves and at others. In this context it is useful to recall that the the backdrops for Dylan concerts over the recent past depict an eye (an “I”) looking outward as well as inward. This particular song draws its dynamism from the observation that only dignity can know dignity, that discovering what outward experience offers us always involves reflecting these inputs against what is inside us, the I becoming the Other by looking at itself in the mirror. 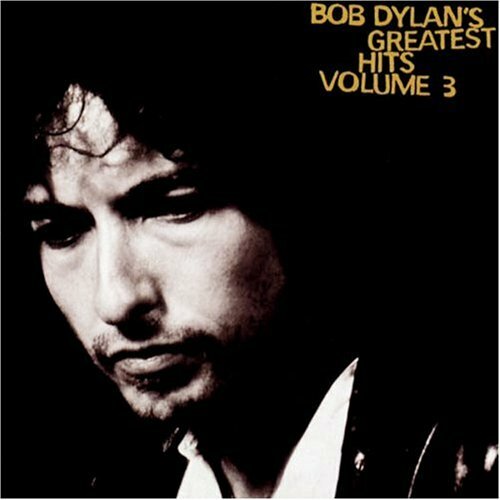 I believe that the Greatest Hits Volume 3 version is not only unquestionably the finest, but one of his all time great studio tracks. Powerful is an understatement to describe it, and Bob would not have put it out if it hadn’t been the way he’d wanted to alter it and..freshen it up. Thanks for your passion, cool page. Thanks for your view Luke! I love Bob and his music has been a great learning and life-long soul searching experience for me, and it pains me deeply to have to say I believe he stole this song. I’ve looked through the evidence and I can’t help but conclude that “messy” is a huge understatement regarding the song’s history. To write this entire blog without more than a vague, scant mention, it can’t help but make me think of “people who should know better, standing around like furniture.” Sorry, it had to be said. Hi Steve & thanks for commenting! Bob Dylan is part of an old tradition that borrows heavily from those that have sung before them. Many of his songs are songs that consists of verses and melodies from “the folk canon”. Check out my posts on Scarlet Street, Pay in blood and Tin Angel from his latest album, Tempest. In my view it isn’t stealing it is folk music and the dynamic life of songs. If you know something about Dignity that goes beyond this, please feel free to use this space to elaborate. We are very interested in Dylan’s work and it would be nice if you would give us some sources. Oh yes, I’m very familiar and respectful of the folk tradition. Again, I’m a huge Dylan fan and if he’s within a hundred miles or two, I head to the show. I’m looking forward to a couple of stops on the next leg of the tour. Okay, I must say I find myself a bit confused, but the guy’s name is James Damiano, and I spent a lot of time watching youtube videos and reading on the subject a couple of years ago. He claims to have copyrighted the lyrics in 1988, several years before Bob. He actually sued and it went to court and Bob won out. I’d have sworn I saw a youtube video of him playing the song in public well before Bob’s copyright, but I cannot find it now. He actually has a website now and in reviewing it for this writing, I found it to be more the ramblings of a frustrated and somewhat lost individual. All of the videos (at his site and on youtube) are very poorly produced and organized (some I’d describe as inane, but some of the depositions are compelling), and I now find myself leaning the other way on this issue. Honestly, it was a tiring process the first time I looked through it and I don’t have the energy to reinvestigate it. I’d invite you to google it and check out the youtube stuff and see what you think. Me? I can’t get enough of His Bobness, and I continue to feel blessed to live in his age and be able to appreciate his art in living color…Take care and thank you for your patience and open-mindedness. I did some googling & reading (not much).. and my gutfeeling is that this is rubbish..
Anyways.. interesting read about it.